With technology as an ever-increasing presence in modern workplaces, collaboration among technicians and employees is key. And just like any other application, these workplace solutions need the flexibility to adapt to varying user needs. Technical workstations are available in a wide variety of configurations with options and features such as overhead storage, ESD (electrostatic discharge) laminate, and more to provide a perfect solution in any environment from electronics to laboratories. 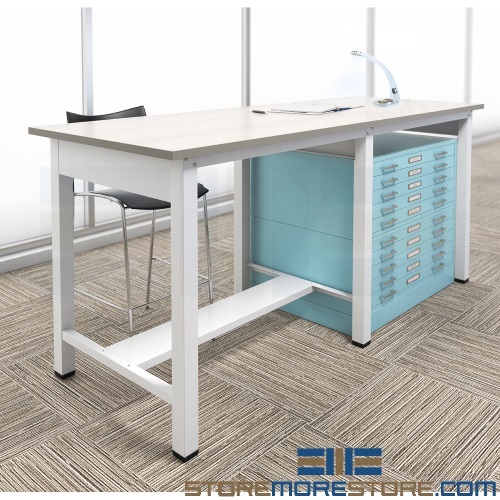 Easily configurable, the durable technical workstations are great for solo or collaborative work. Back-to-back or corner units allow you to customize your workspace. For specialized applications, the technical workstations are also available with options such as ESD worksurfaces, grounding accessories, and integrated cable management ideal for high-tech environments. Chemical-resistant laminate is also available for lab and medical applications. Air, gas, and vacuum disconnect fixtures can also be attached to service bars. Additionally, with a weight capacity of up to 1,000 lbs., the workstations can be used in many different types of heavy-duty applications. Since the components are horizontally and vertically adjustable, users can configure the workstations in the most ergonomic manner without hassle. These are just a few of the options available; a great many more are available to meet your exact needs. Technical workstations are available to buy online with free dock-to-dock shipping. If you need any assistance or just want some help picking the right solution for you, please call us at 1-855-786-7667. I’m going to start this blog post with a personal tidbit. My father started his career as an architect; any other architects or engineers know that this means countless late nights straining over their drafting worktable. Needless to say, back pain was a huge problem with this setup for a long time. If he wanted to use a lightbox, he had to buy it separately from the desk. Since it was a separate piece, it was clunky and cumbersome to move around. But with improvements in technology, architects, engineers, and artists now have many more options. 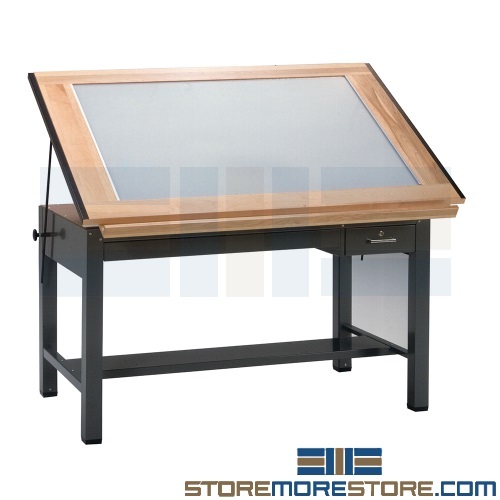 Drafting worktables at StoreMoreStore are available in a variety of configurations that promote ergonomics and usability, including desks with their own built-in lightboxes for a complete solution. Because its adjustable surface allows users to angle the table up to 50 degrees, it provides a more ergonomic and productive work area. Additionally, its heavy-duty construction guarantees long-lasting use. You can also choose from multiple desk sizes depending on your application. Drafting worktable desks are in stock to buy online and ship within 7-10 business days. Free dock-to-dock shipping included. If you need any assistance or just want some help picking the right solution for you, please call us at 1-855-786-7667. 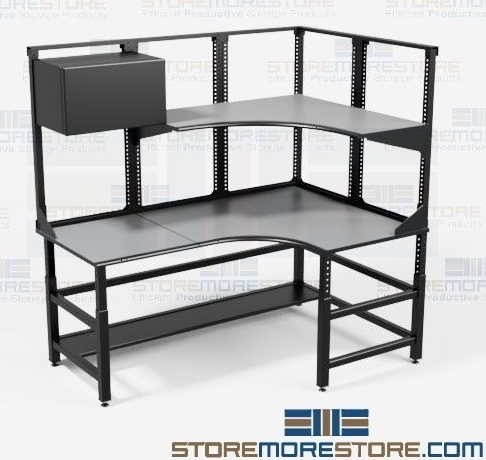 If you are shopping for Mayline® shelving dividers and metal folder supports that you can use as file separators on metal shelving, then shop online now at StoreMoreStore! We have all different types of Mayline shelving dividers and metal folder supports for use to support and separate your file folders while on the shelf. We offer Mayline shelving dividers for both letter (MLTR-24) and legal (MLGL-24) four post shelving. The folder supports are available in 15 different colors to match your existing Mayline shelving. To make sure you purchase the right Mayline shelving dividers and metal folder supports, we have a simple process that will help you get the right dividers for your shelving. First, take an existing file divider and outline the file separator on a piece of paper. Next, measure the file divider like the example below. Then, all you have to do is compare your paper drawing to the measurements we have provided to find the right match for your shelving. 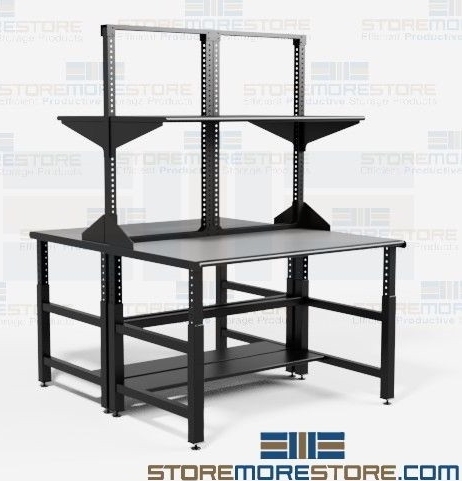 If you need help with determining which shelving dividers or metal folder supports to use as file separators on your Mayline shelving, don’t worry just email us or give us a call at 1-855-786-7667 and one of our representatives will help you find the right shelving dividers for your shelves. In addition to Mayline shelving dividers, we carry shelving dividers from Spacesaver®, Datum, Aurora®, Borroughs, FEI, Richard Wilcox, and Tennsco. We even have a universal magnetic divider, so no matter what brand of shelving you have, we have a shelving divider that you will be able to use as file separators!